According to the Mental Health Foundation a UK-wide stress survey found that 74 per cent of UK citizens have felt stressed, overwhelmed or unable to cope at some point in the past year. 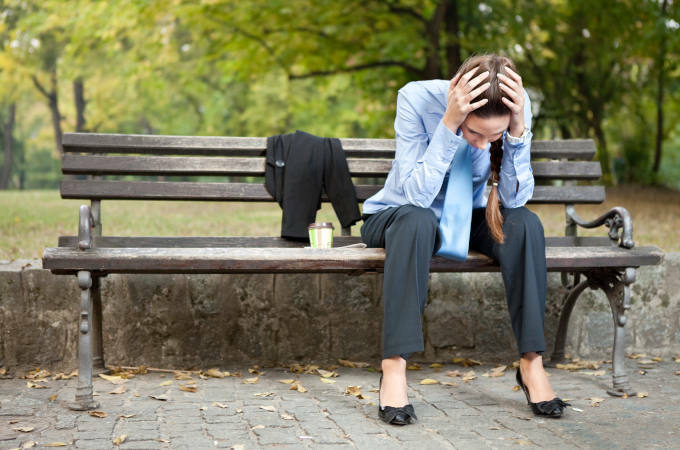 Stress is significant factor in anxiety and depression and other mental health problems. Stress is also linked to physical health conditions, such as heart disease, high blood pressure, insomnia, diabetes, obesity and other digestive problems. While a certain amount of stress in everyday life is normal, frequently feeling extremely stressed can lead to serious physical and mental health problems. As well as everyday stresses, such as work, finances and relationships, there are many unexpected things that can contribute to how we cope in every day life. The death of a loved one, divorce or separation and even positive life events like moving home or starting a new job can be a source of stress. Stress is a normal response to external pressure, such as a life event or a dangerous situation. Your body’s response to external stress results in the production of certain hormones in the body that activates our immune system and releases adrenaline to help us respond quickly. This state is commonly referred to as the ‘fight, flight or freeze’ response. Excessive and persistent stress can cause the body to feel like it is permanently in a state of ‘fight, flight or freeze’. This pressure and resulting elevated stress hormones result in wear and tear on the body and contribute to a feeling of being unable to cope. High levels of stress hormones can also make you feel physically unwell. Chronic stress can seem overwhelming. But, even in the most difficult of circumstances, there are things you can do to help reduce stress levels and improve well-being. Here are our 15 steps to a life with less stress. If you are struggling with stress in your life, are experiencing anxiety, depression or feeling unable to cope, some counselling may help. At KlearMinds we have helped many people to understand how stress affects them, shown them how to implement coping strategies and develop emotional resilience to make lasting changes for the better. If you want to take steps to reduce the stress in your life and learn how to cope, call 0333 772 0256 or email us here.